If you are in the mood to experiment local celebrations, don’t miss the Mid-Autumn Moon Festival! Called “Tết Trung Thu” in Vietnamese this festival is coming soon. Held on the 15th day of the 8th Lunar Month it will fall this year on October 4 the same day as the full moon! Dating back more than 2000 years ago in Southeast Asia it was at the time a post-autumn harvest celebration which was devoted to thanking the gods for the good rice collected. It was as well a time when the parents made the most of this festival to spend quality time with their children because they were too busy before with the harvest to take care of them. It is still a very popular festival in Vietnam. People simply gather with their parents siblings and children to eat mooncakes and drink tea spending time with each other. Children remain the main focus. 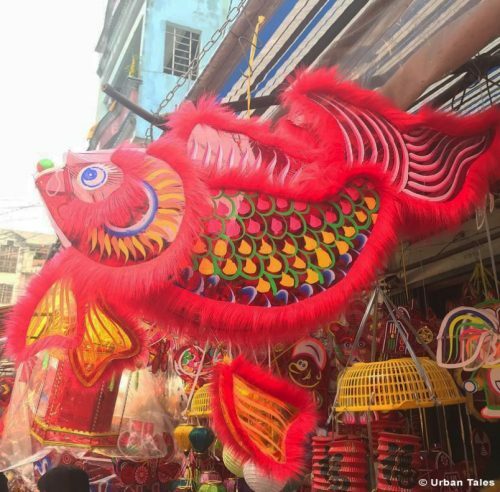 They play together, eat a lot, sing, carry animal-shaped paper lanterns around and watch or even join in dance parades on the streets enjoying the full moon light. 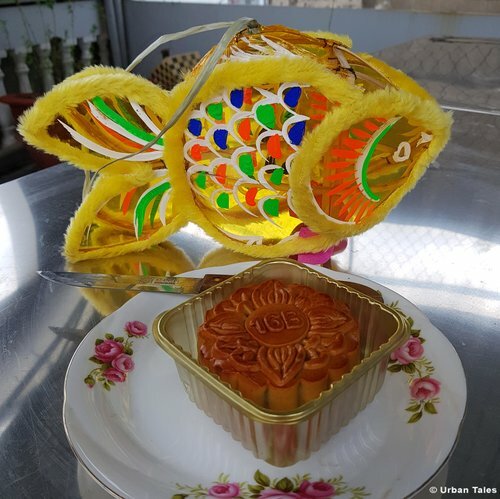 Mooncakes are traditional pastries offered to family and friends during the festival. They can be rectangular but most of the time they are round with the Chinese sign for longevity or the Vietnamese lotus flower on top. Filling is various it could be beans lotus seeds sweet potato green tea taro fish chicken and much more. 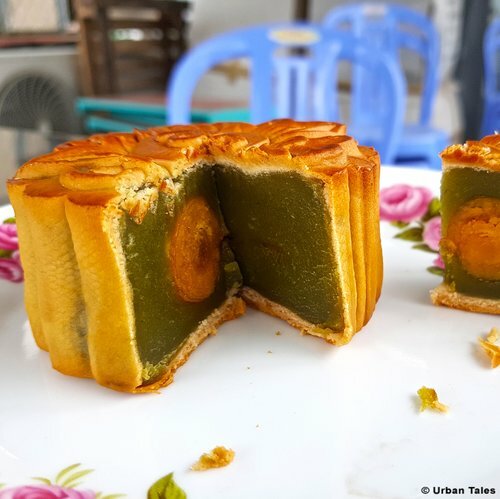 The only one thing every mooncake has in common is one egg in the center. 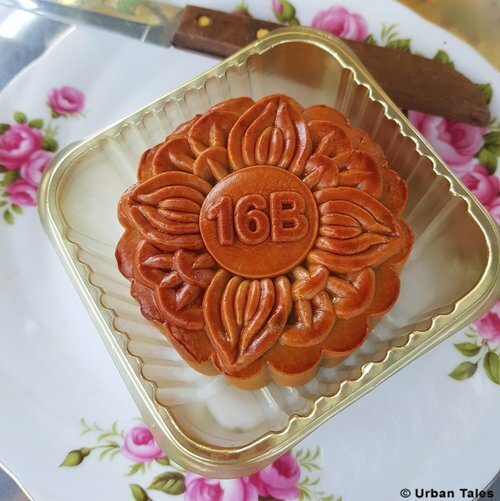 You can buy mooncakes in all the major bakery companies in Saigon but also in trendy cafés or upper class hotels with the focus made on the beauty of the packaging. Price of mooncakes can be exorbitant depending on where you buy them so be ready! 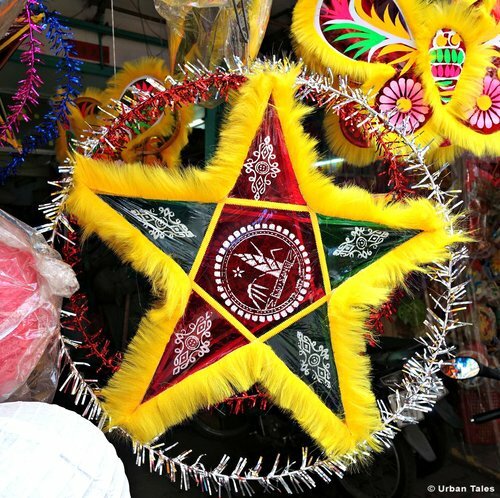 To soak up the festive atmosphere, you should go to Lưỡng Như Học street in District 5. 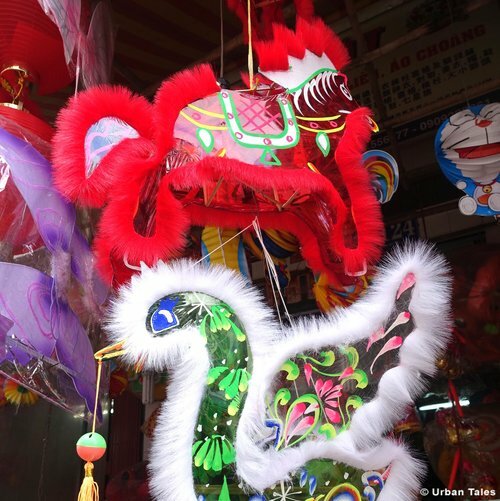 There you can admire various kind of colorful lanterns and feel the real excitement of this festival. You are even also likely to see lion dancing in the same area. If you want to explore more of Cholon in an interactive way do not miss our daily tour.